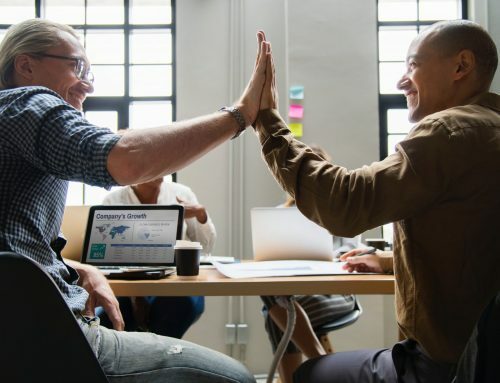 Successful induction systems aren’t just about new members of staff being introduced to your company. It’s about the whole business and the contribution made by each individual to create a productive and safe working environment. Through our many years of experience, we’ve worked with all kinds of businesses creating Induction Systems. Throughout this time we have learnt not only about what works, but almost more importantly, what doesn’t. 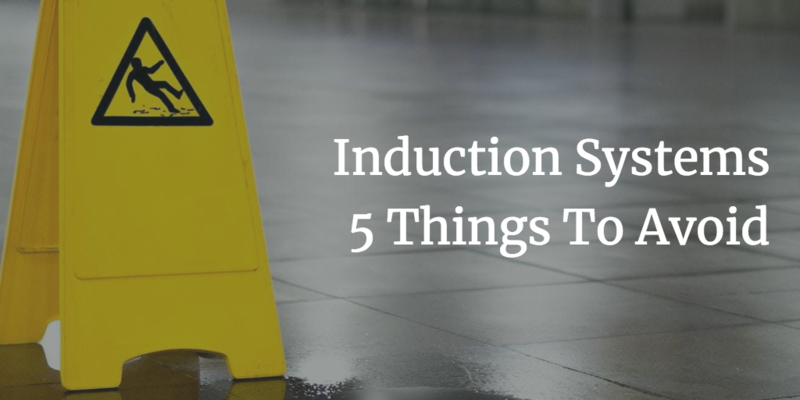 Here are 5 things to avoid if you want to make the most of your staff inductions. If the inductee isn’t fully engaged in the process, they’re going to miss valuable information and won’t fully understand what’s required of them. As a result this can slow down the training process and hinder staff productivity. Avoid doing the whole induction in one long session. The most successful induction systems break each module down into bite size chunks. Introduce teaching tools such as videos, online testing and information graphics to make your system more interactive. Explain things simply and clearly, in everyday language that sounds human, rather than corporate. Some businesses have a ‘one size fits all’ approach to their inductions. Consequently if your staff are being given a lot of information that’s irrelevant to them, there’s a good chance they might end up missing essential and important information. Untargeted inductions also confuse employees – they’re not sure what parts do and don’t apply to them. Make a thorough analysis of what you require from each job role and what each member of staff needs to know. Remember the objective of your induction. Induction is a form of training that welcomes employees and contractors to a business, preparing them for their working environment. The aim – to give the employee basic practical information such as dress code, site layout, an overview of the working environment and health and safety. Which is enough for them to undertake their duties in a safe and productive manner. Make sure that your induction is clearly structured so that the employee will get all the information that they need without excessive detail. Until recently, the Day One inductions was a popular method of delivery. Employees and site visitors spent their first day in a full induction programme, usually made up of a tour of the workplace and a series of presentations. The solution – Online inductions. These reduce the need for any additional resources, such as travel costs, staff time, training fees etc. Another big plus of online inductions is that the employee or visitor can complete some or all of the induction programme before they start. 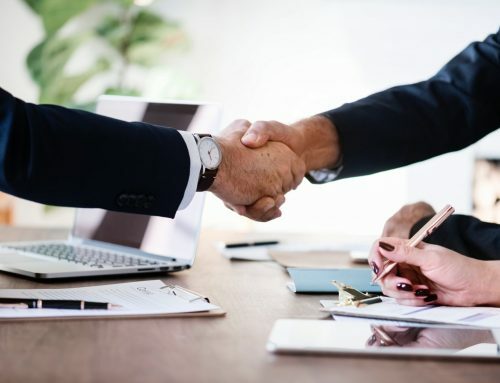 That means they arrive on day one with a comprehensive understanding of the business and their place within it and are ready to start immediately as a productive member of staff. Lack of consistency can cause problems for all businesses, but those with multiple sites in widespread locations are particularly vulnerable. Inconsistencies can lead to bad practice, affect your brand image and cause costly mistakes. Using different trainers or staff to deliver inductions at different sites, is a nightmare in terms of consistency. Read next weeks blog to see exactly why Face-to-Face training doesn’t work. 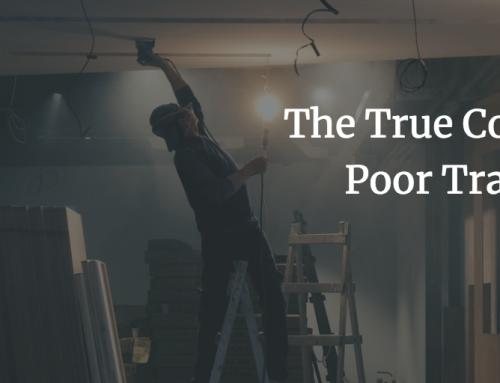 Avoid these mistakes and you’ll deliver inductions that lead to a productive, safe and efficient workforce. Got a question? Feel free to contact our team or leave us a comment. Or find out more about our Online Inductions Systems.